Outdoor laboratories, classrooms, and education centers, used by scientists and students studying the biological and social sciences, natural resources, and, of course, the agricultural sciences. To provide facilities and support for the faculty and academic staff-led research programs and associated education and outreach programs of the College of Agricultural and Life Sciences at the University of Wisconsin-Madison, with the goal of making significant impact and leading in the creation and dissemination of new knowledge involving agriculture, food systems, bioenergy and bioproducts, healthy ecosystems, changing climate, health and wellness, and economic and community development. The Agricultural Research Stations together with the University of Wisconsin, College of Agricultural and Life Sciences will support faculty and staff-led, individual and interdisciplinary activities that encompass the mission of UW CALS. The Agricultural Research Stations together with the University of Wisconsin, College of Agricultural and Life Sciences should create and maintain a unique and stable portfolio of research and associated education, outreach and support activities. The Agricultural Research Stations together with the University of Wisconsin, College of Agricultural and Life Sciences should foster research-driven collaborations with CALS Departments, University of Wisconsin System campuses, USDA-ARS, public and private universities, state agencies, nongovernmental organizations, and private sector entities. The Agricultural Research Stations together with the University of Wisconsin, College of Agricultural and Life Sciences should act as regional ambassadors to promote public engagement through instruction and outreach to the local and regional community. The Agricultural Research Stations together with the University of Wisconsin, College of Agricultural and Life Sciences should seek greater effectiveness and efficiency in administrative services. 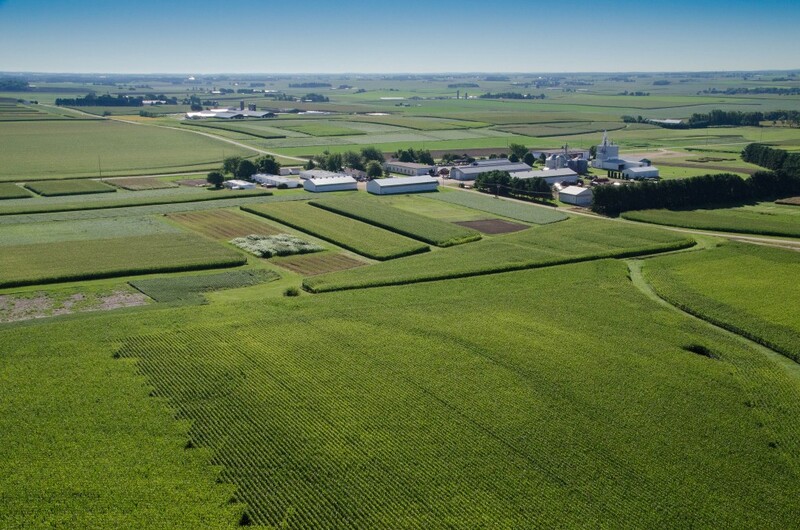 The Agricultural Research Stations together with the University of Wisconsin, College of Agricultural and Life Sciences are encouraged to create revenue streams to support the mission and activities that align with the stations portfolio of current projects. The immediate administration of the Agricultural Research Stations Department is assigned to the Director of the Agricultural Research Stations. The Director is responsible to the Dean and Director of the College of Agricultural and Life Sciences through the Associate Dean and Director of the College Research Division. The Agricultural Research Stations Committee, a standing committee of the College, provides recommendations to the Dean regarding programs and procedures that involve institutional policy and provides guidance in the operations of the Agricultural Research Stations. Each station is managed by a station superintendent, in concert with an assistant superintendent where appropriate, who are responsible to the Director of Agricultural Research Stations.